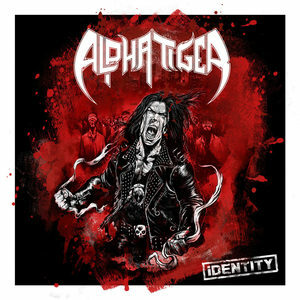 The album is not only called iDENTITY, it also presents precisely that individual profile. A pretty courageous step to leave the – as Langforth calls it – “comfort zone” of positive fan reactions in favour of a stronger stylistic identity. 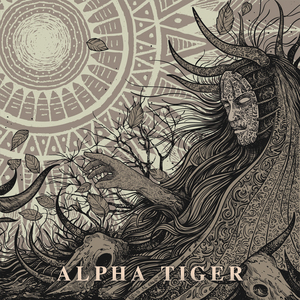 On iDENTITY, Alpha Tiger succeed in blending those traditional patterns with a contemporary and topical sound without losing their vitality and dynamism.